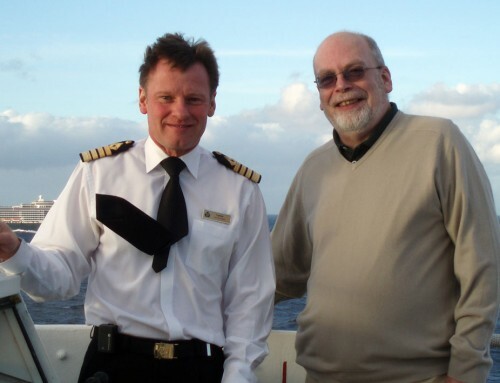 For the first time in its 20-year history, cruise line Silversea has a female captain at the helm of one of its ships. Margrith Ettlin has taken command of the 132-passenger vessel Silver Explorer. She took over on the bridge this week when the ship was visiting Reykjavik, Iceland, and her first tour of duty will continue until October. Ettlin, who is Swiss, has extensive maritime experience in remote regions, including the Arctic and Antarctica. She has worked for Germany’s F. Laeisz shipping group, and spent nine years as staff captain with the German shipping company Hapag-Lloyd. She is also a qualified helicopter pilot. 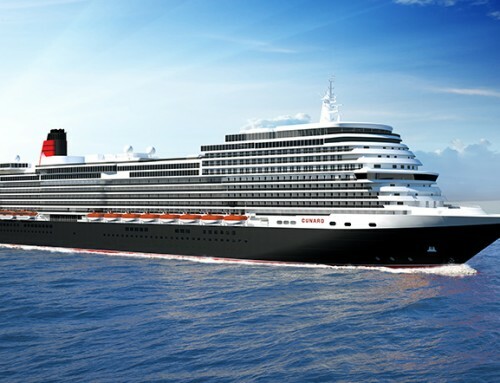 Cunard appointed Inger Klein Olsen, from the Faroe Islands, as its first woman captain in 2010. In the same year, P&O Cruises promoted Sarah Breton, from Essex, to the position. The first woman to captain a cruise ship was Karin Stahre Janson, from Sweden, who took command of Royal Caribbean’s 2,400-passenger vessel Monarch Of The Seas in 2007.